The institution of Monarchy is the product of history and this was a popular form till the nineteenth century. In the twentieth century absolute monarchy has been abolished in many countries of the world and it exists only in a few countries. Its reason is that modern age is the age of democracy and there is no place for absolute Monarchy in it. Where there is Monarchy, it is a changed form and instead of being absolute, it has become constitutional. Monarchy represents that form of government where the source of all political authority is to be found in a supreme ruler. The Monarch enjoys a life-long tenure and the office passes to his heirs according to the law of primogeniture. According to Gettell, “While monarchy is generally considered as a form of Government in which the Head of the State derives his office through hereditary succession, any Government in which the supreme and final authority is in the hands of a single person is a monarch, whether his office is secured by usurpation, by election or by hereditary succession”. Gettell further says, when the monarch is the nominal head of the State and the real powers of the State are exercised by others, the government is an Aristocracy or a Democracy instead of a Monarchy. In fact, “if the Monarch is merely the nominal head of the state and the actual powers of government are exercised by others, the Government is an Aristocracy or a Democracy rather than a Monarchy. Strictly speaking, Monarchy exists only when the personal will of the Head of the State is constantly effective and m the last resort, a predominant factor in government”. Jellinck defined monarchy, “as a government by a single physical will and its essential characteristic IS the competence of the monarch to express the highest power of the state. Dr. Garner has also defined it in a similar way. According to him, “If the king is merely a titular chief, his power being actually exercised by others, the government is in reality a Republic, whatever may be the title of the chief of state, the sources of his election or the nature of his tenure. Thus, France under the constitution of 1791, although officially characterised as a monarchy, was in reality a Republic with a hereditary chief of State. The same might be said of British monarchy”. From the point of view of the source of the sovereign power, Monarchy can be divided into hereditary and elective. In ancient as well as in modern times mostly hereditary monarchy has prevailed in different countries of the World. In the beginning, the Monarch was elected and then, the institution became hereditary. Hereditary Monarchy now exists in Nepal, Saudi Arabia, Jordan, Japan, Belgium, Holland, Great Britain, Norway, Sweden, Denmark and Spain. In the beginning, elected monarchy existed in India (Bharat) Rome, Poland and the Holy Roman Empire. The medieval kings were also sometimes elected, but later on kingship became hereditary. In the earliest days, Manu Vaivasvata (Suraj Vanshi) king was elected but later on the kingship became hereditary. Emperor Harsha was elected by his Council of Ministers. In the eighth century Gopal was elected as the king of Bengal by feudal lords, but later on the kingship became hereditary in his dynasty. Several references are available in ‘Atharvaveda’ regarding the elective monarchy. In 1689, William and Mary were elected by the Parliament as rulers. In 1905, Norway’s new king was elected by the Parliament, but monarchy became hereditary in his dynasty. In 1903, a king of Serbia was assassinated and his successor was elected by the Parliament of that country. From the point of view of its nature monarchy has been divided into two parts: Absolute and Constitutional Monarchy. In an absolute monarchy the monarch is the bearer of sovereign authority and his will is supreme. In a limited monarchy, the authority of a monarch is limited either by prescriptions of a written constitution or by certain’ fundamental conventions. In a limited monarchy the king is only a nominal ruler and the cabinet enjoys real executive powers. It is responsible to the Parliament for its activities. Absolute Monarchy was established in Egypt, Rome, Iran, China etc., in ancient times. In India Duryodhana, Jarasandha, Kans, Ajatshatru, Kings of Nanda dynasty were absolute rulers. 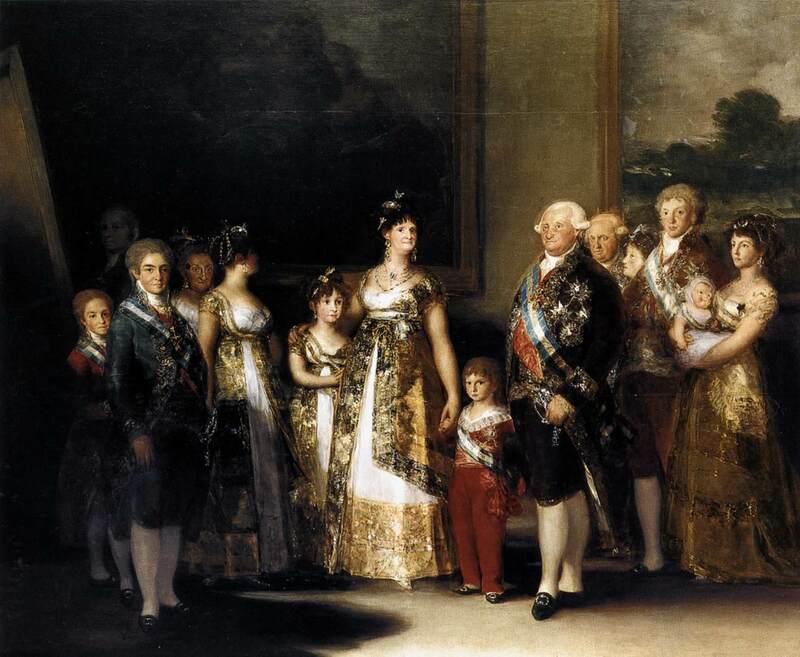 In France before the revolution of 1789, in Turkey and Russia during eighteenth and nineteenth centuries absolute monarchies were established. In modern times absolute monarchies were seen in Jordan and Saudi Arabia. Limited monarchies are seen in England. Norway, Sweden, Belgium, Holland, Japan and Nepal.